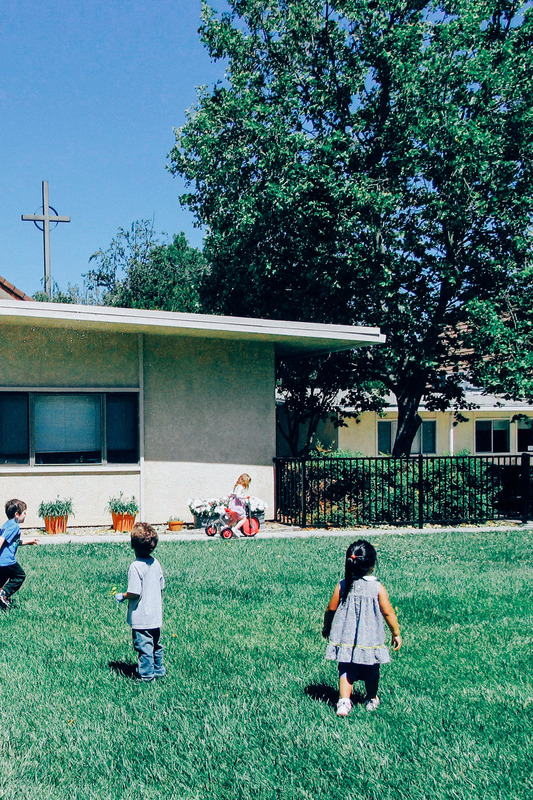 Our preschool program is available to children ages two-and-a-half through six-years-old. 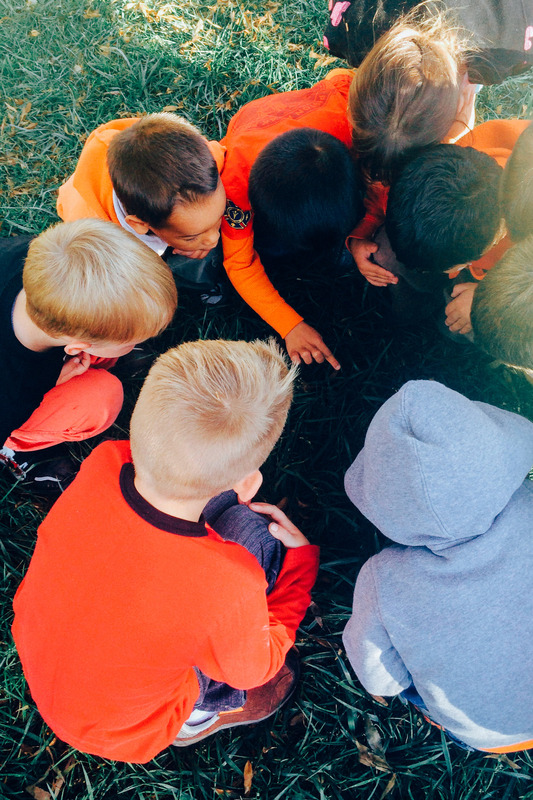 Throughout our three age groups, we strive to strike a balance with structure and learning opportunities that don’t limit your child’s exploration. I’m sure you’ve heard the news: Kindergarten is the new 1st grade. 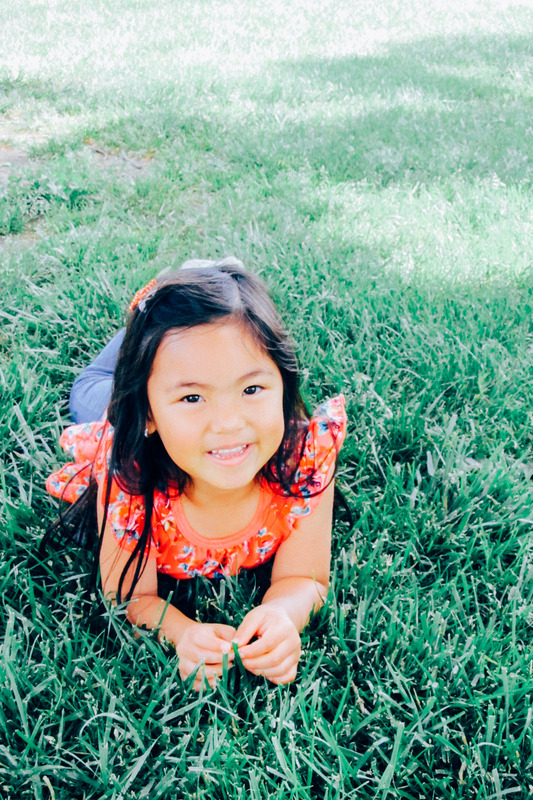 We take a balanced approach to help your child develop the skills they need to succeed in today’s accelerated Kindergarten classroom, while allowing them the autonomy and free play that makes kids, kids. During free play your child will have access to self-directed arts and crafts stations, pretend play, and Montessori and sensory activities. 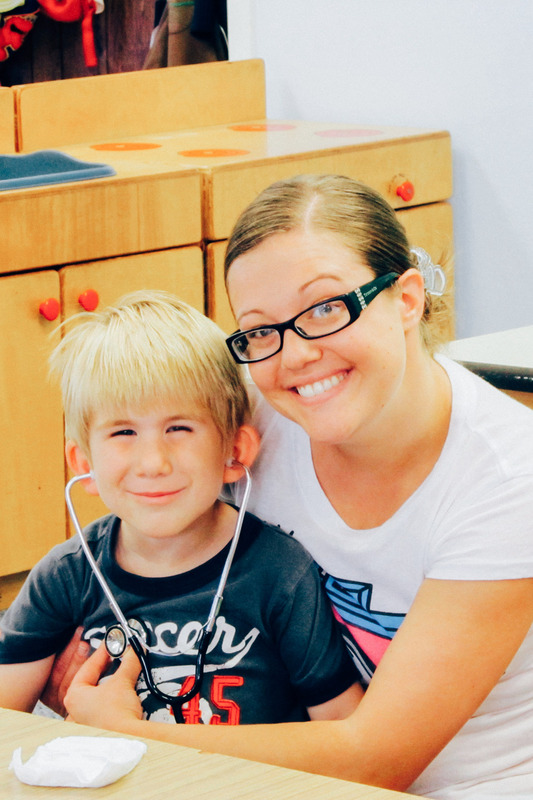 Our goal is to expose your children to all types of learning with an engaging, supportive and nurturing environment. Our teachers are trained to pick up on your child’s natural passions and direct them to opportunities to further engage with that subject. By the end of their journey at Joy, your child will have the tools they need to be successful in learning. 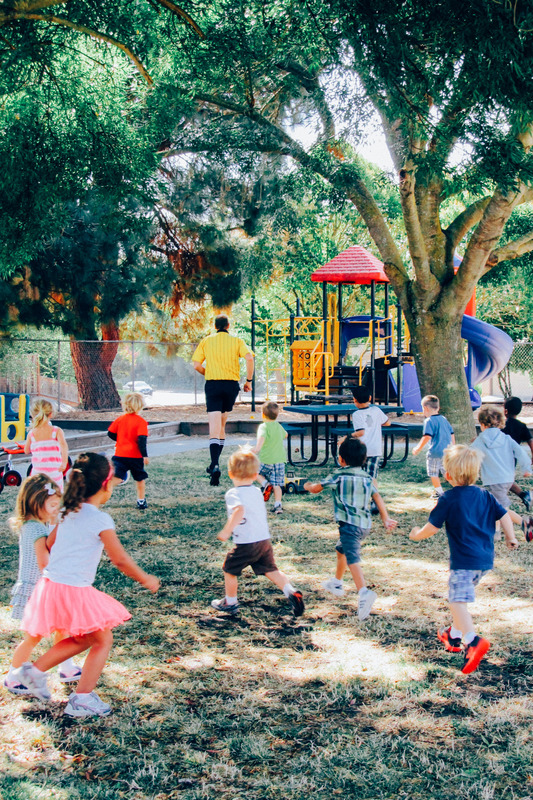 Your child will be socialized with other children, cultivate a love of learning (because it’s fun and exciting) and have the self-confidence to interact and participate in their future Kindergarten classroom. We use Zoo Phonics for our letter curriculum. Over the past three years we have seen how excited the children are to learn how to read and write their letters with this program! Zoo Phonics gets the children moving in space, up and out of their seats, and engaged in multi-sensory activities. The animal alphabet helps children remember the shapes and sounds of letters easily, because it’s so much fun! Each classroom uses age-specific activities from the Zoo Phonics curriculum. 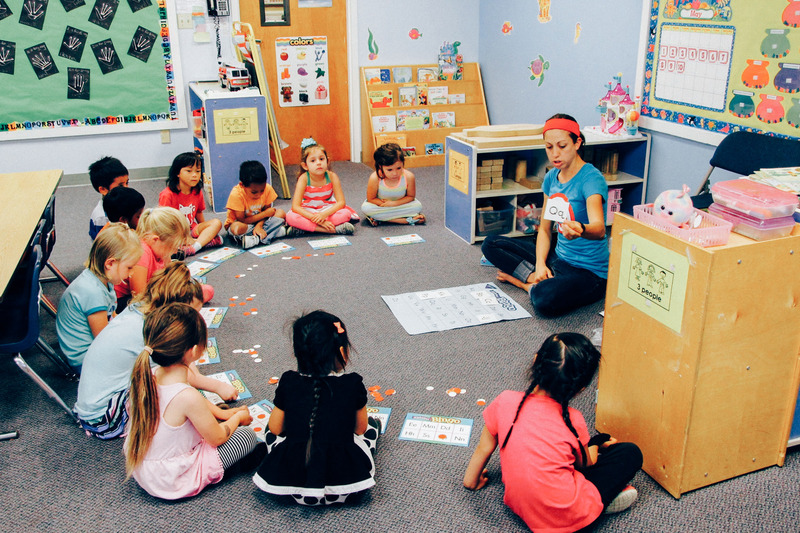 Joy Preschool & Daycare has three fabulous classrooms with age-specific curriculum.